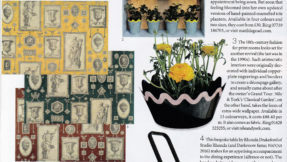 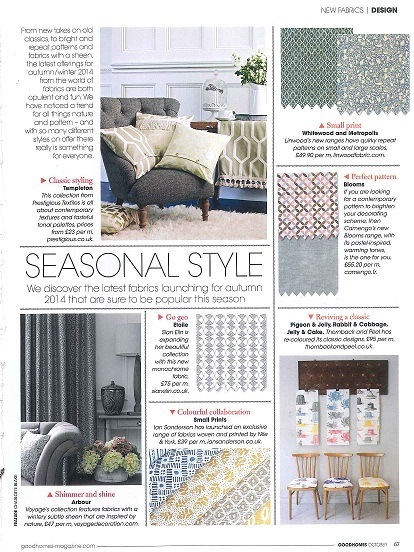 Another PR success in October, this time in Good Homes magazine, the colour of the designs being described here as the latest fabrics for autumn but we hope for Spring as well. 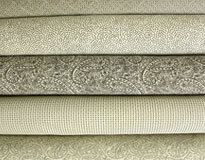 Track Denim, Komon Denim, Yellow in Sorbus and Macita, along with Gem Stone. 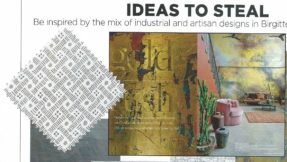 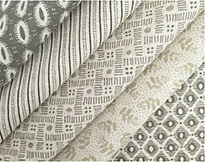 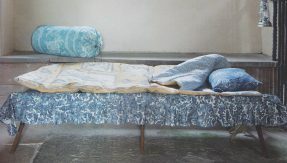 The fabrics featured in this article are proving to be a popular selection, they show the new Small Linen Print designs to best effect, using the fresh colours created on the bleached linen/cotton ground.